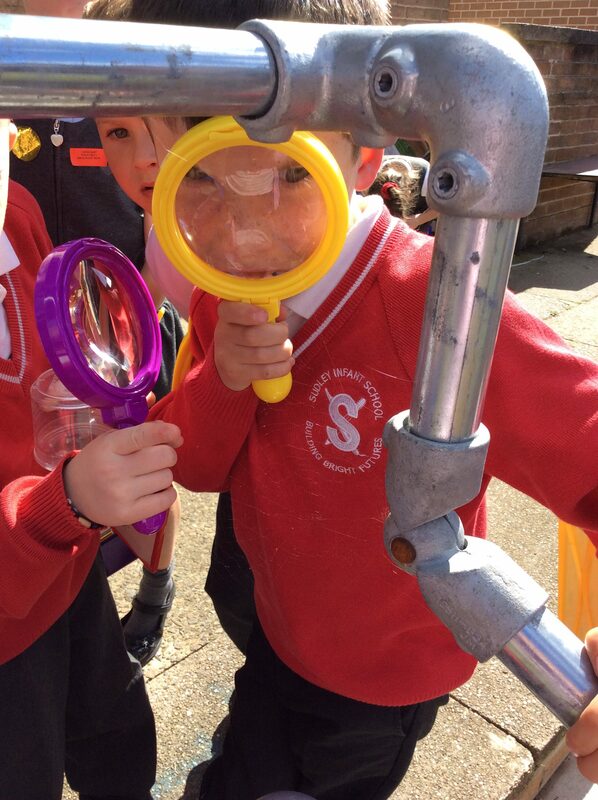 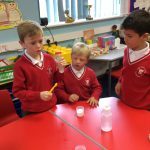 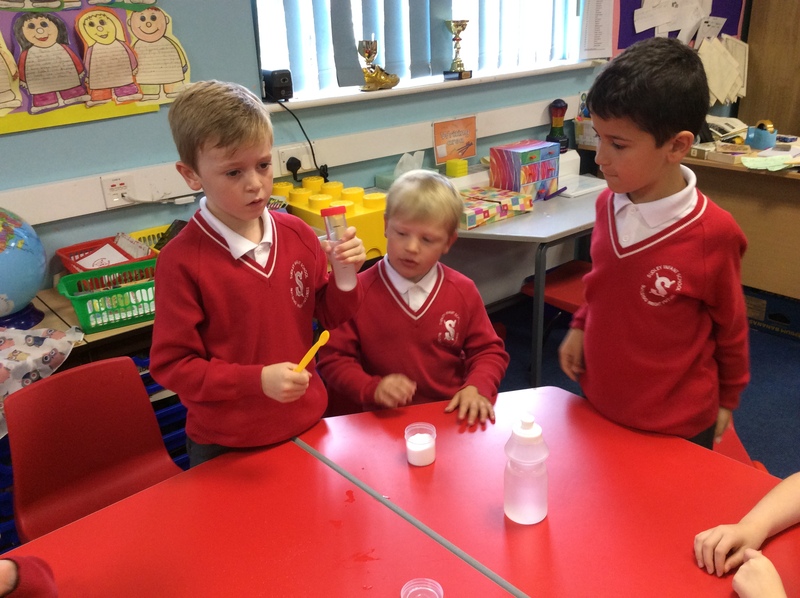 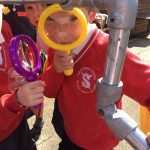 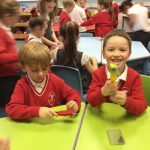 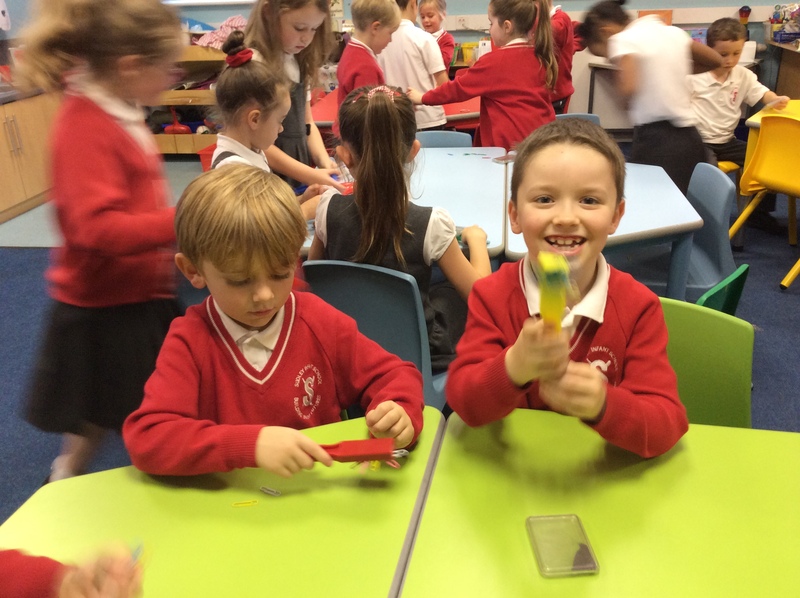 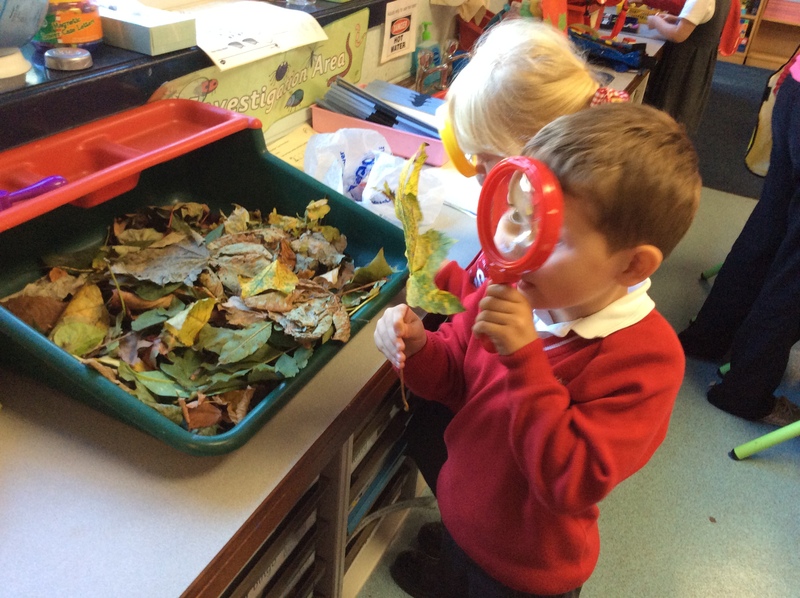 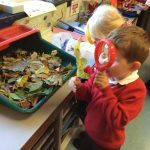 Children are encouraged to develop scientific enquiry skills and investigate, observe, and explore the world of science. 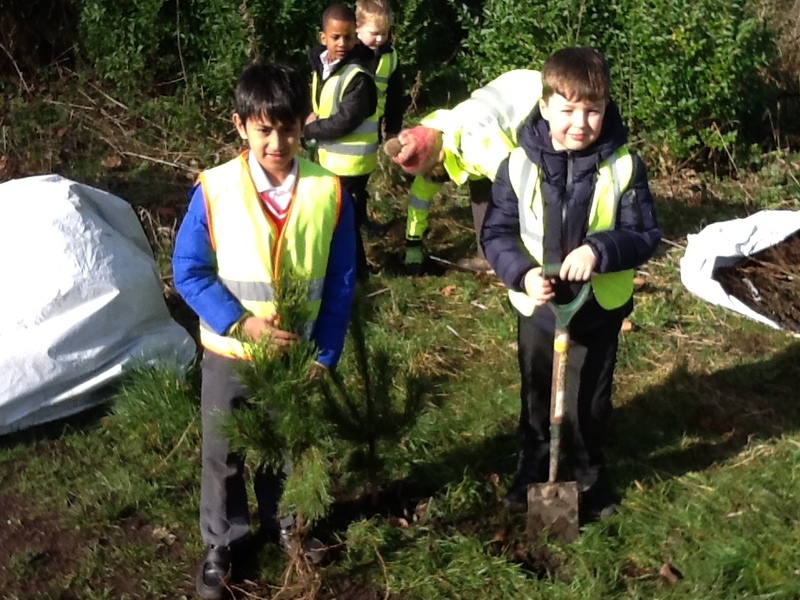 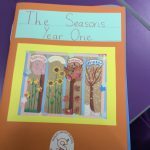 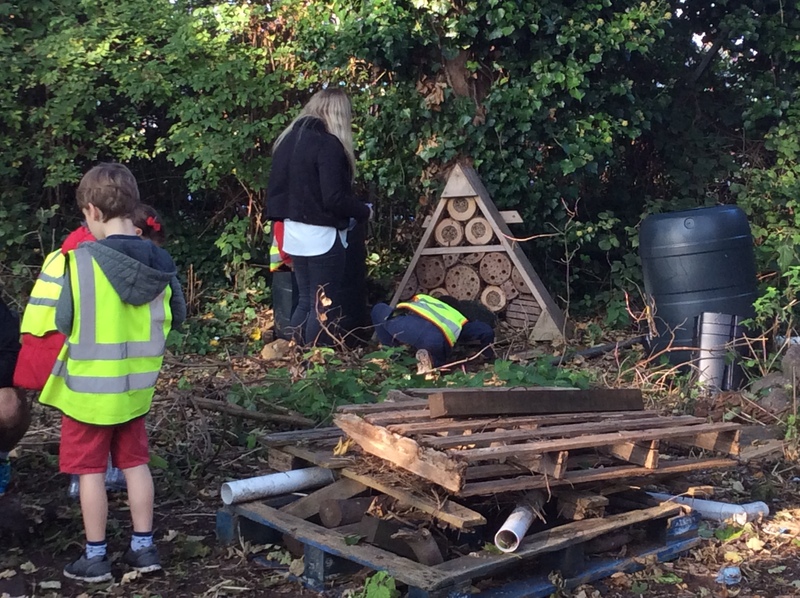 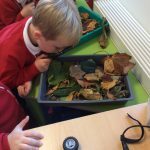 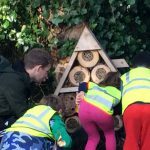 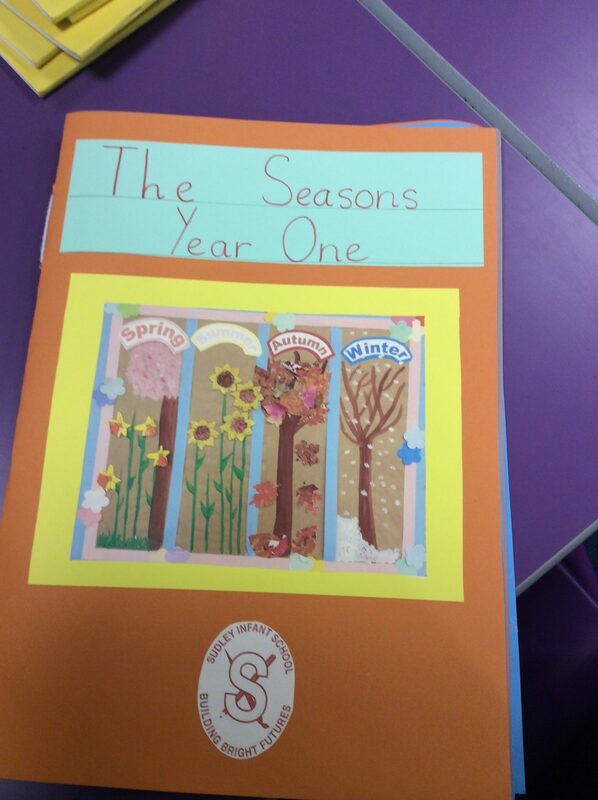 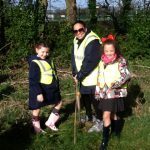 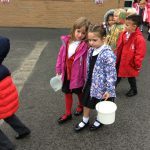 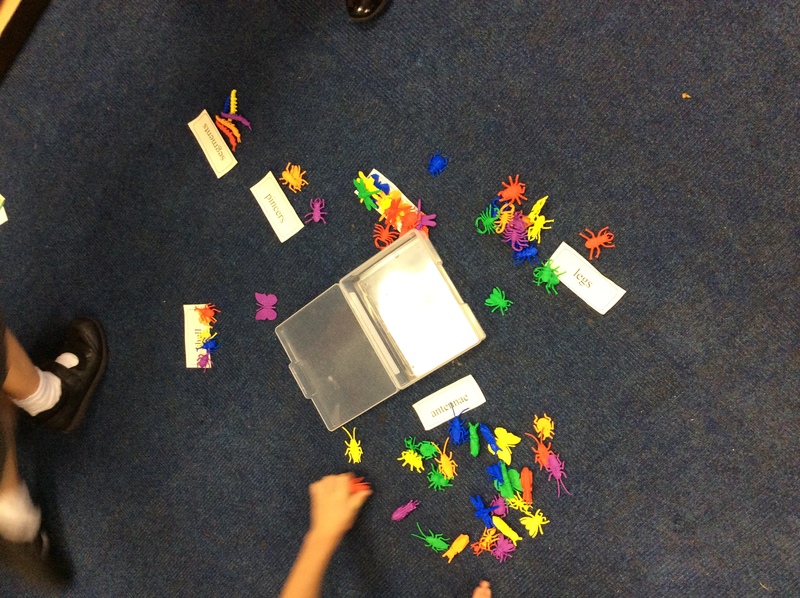 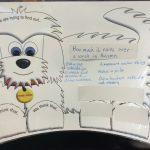 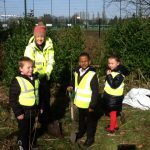 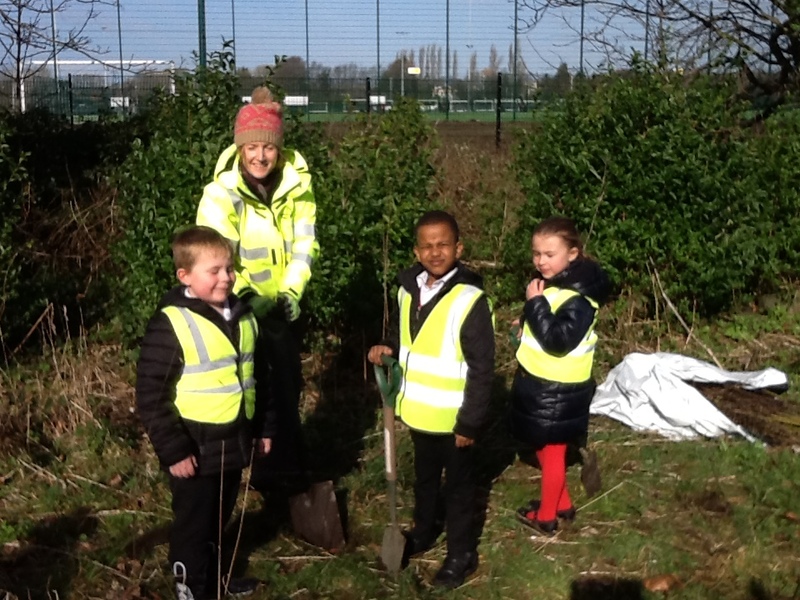 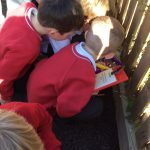 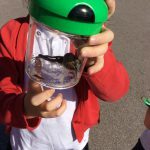 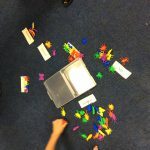 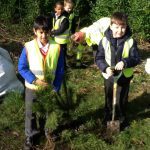 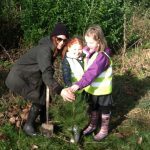 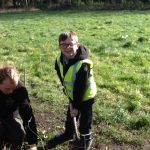 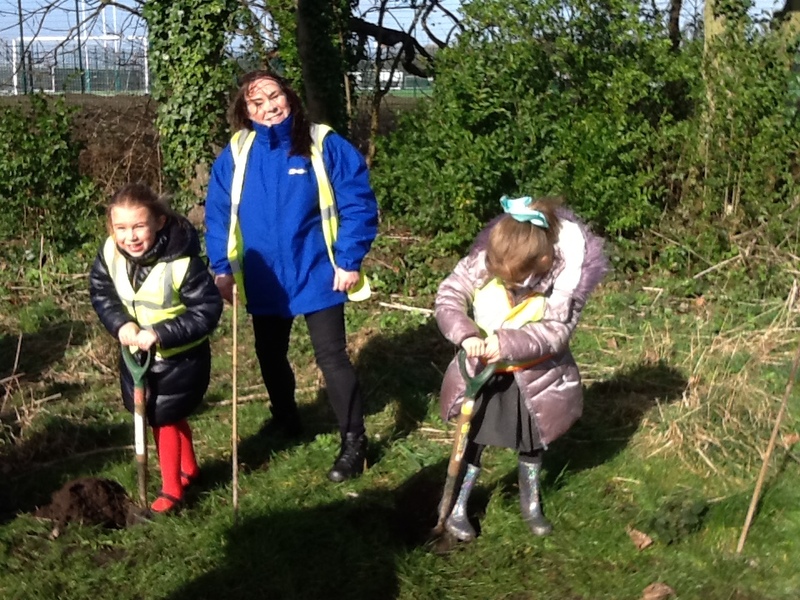 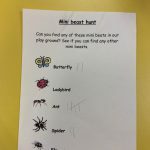 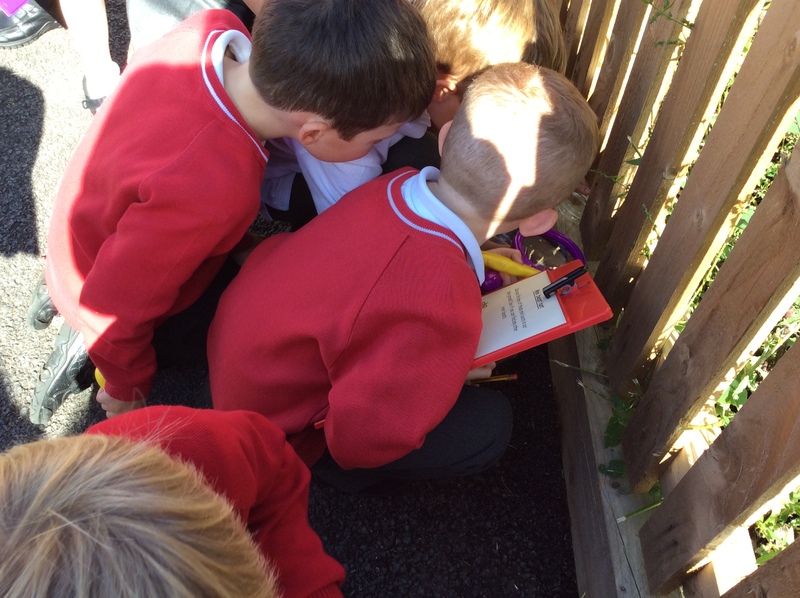 Different units of study will allow children to learn about the weather and different seasons, materials, plants, minibeasts and habitats and animals including humans. 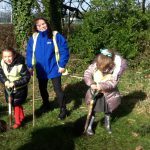 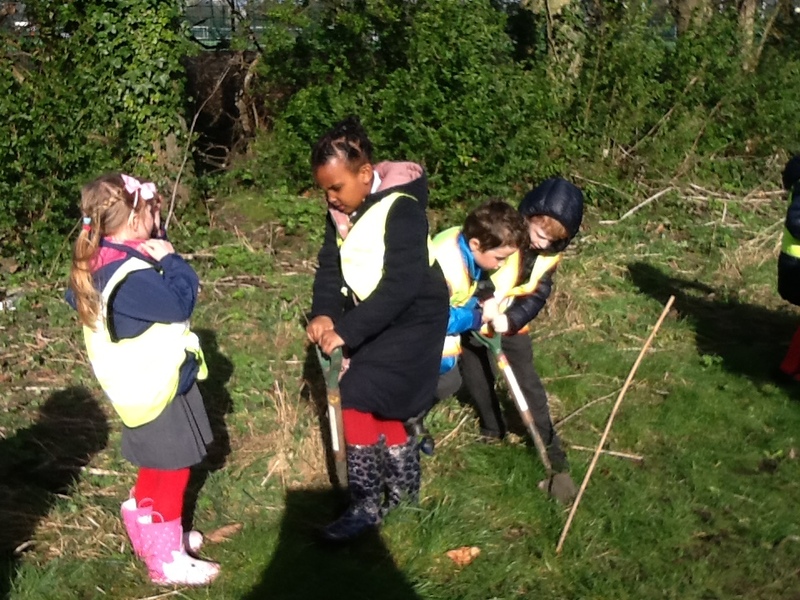 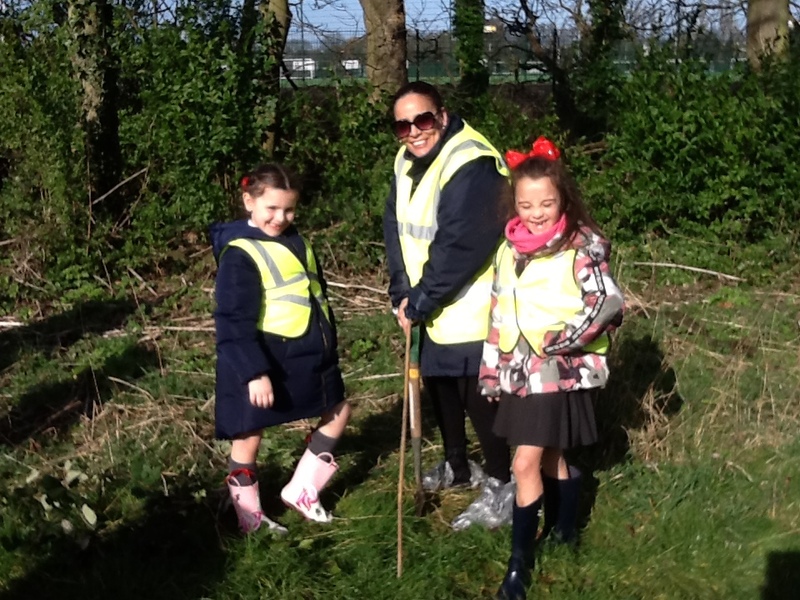 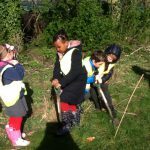 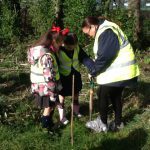 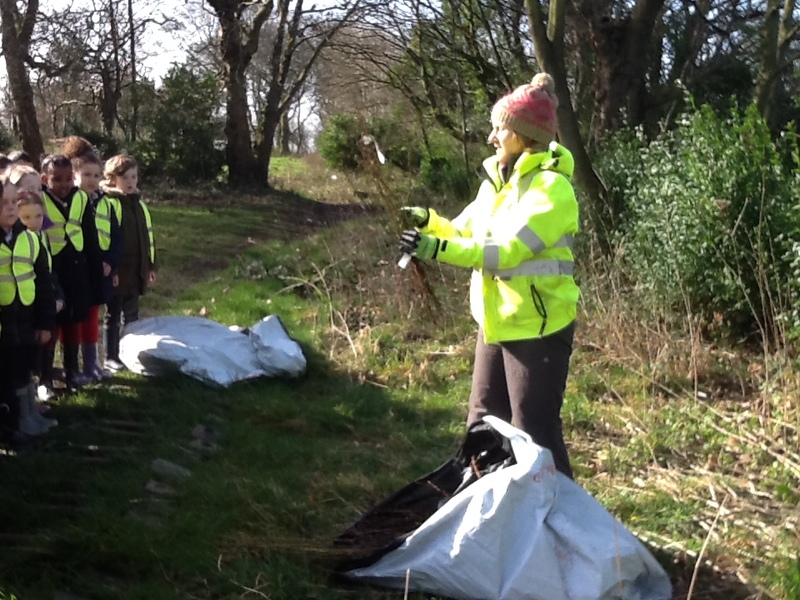 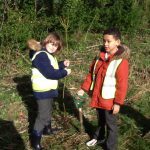 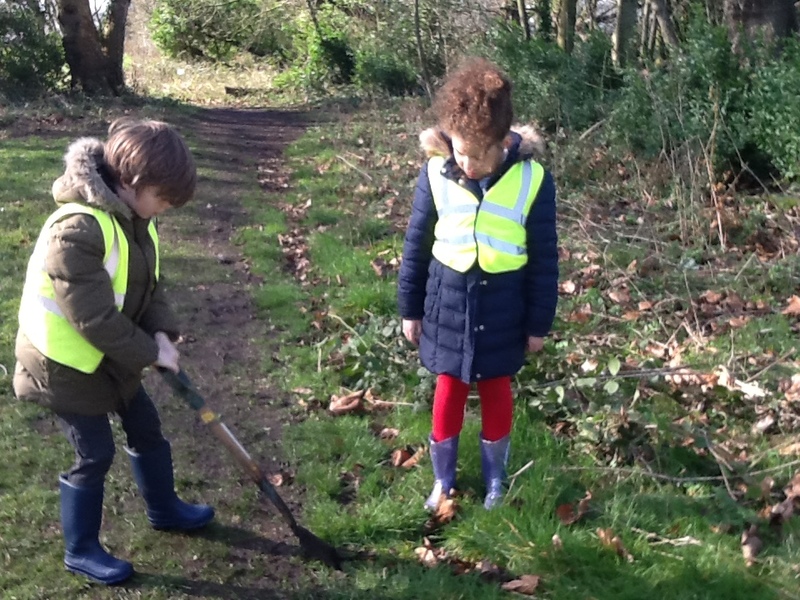 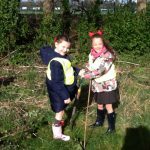 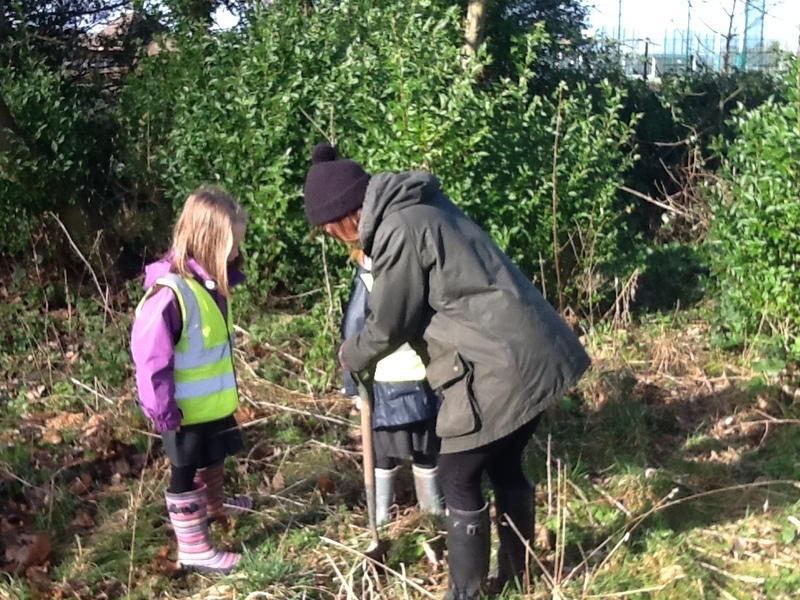 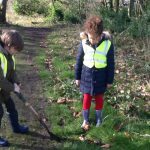 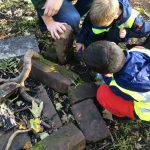 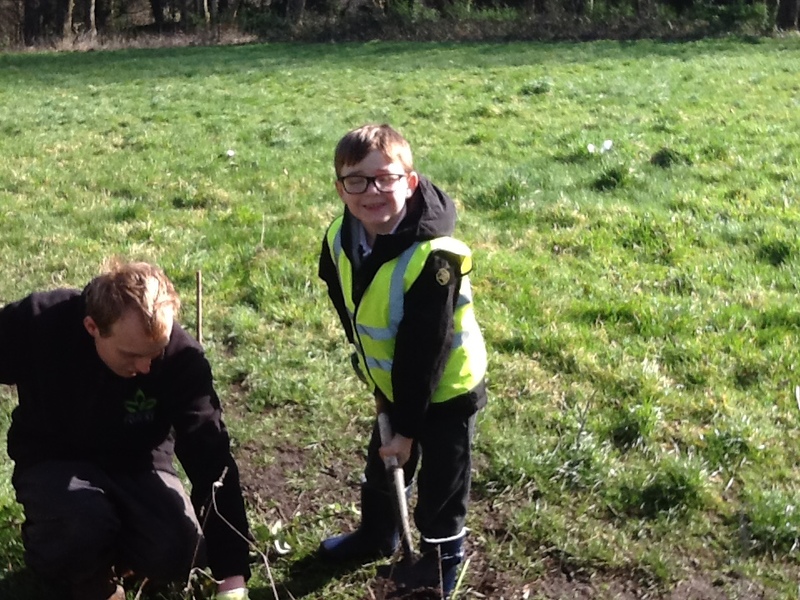 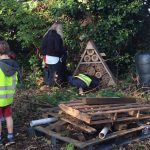 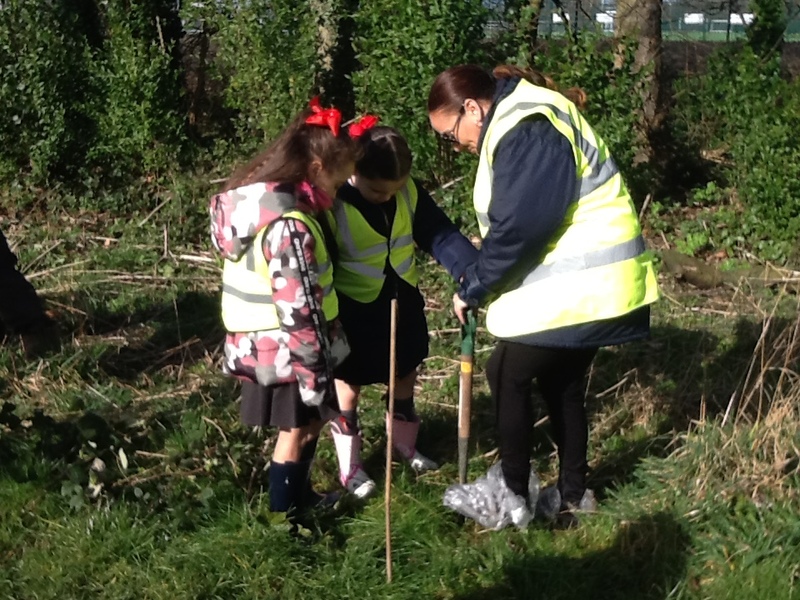 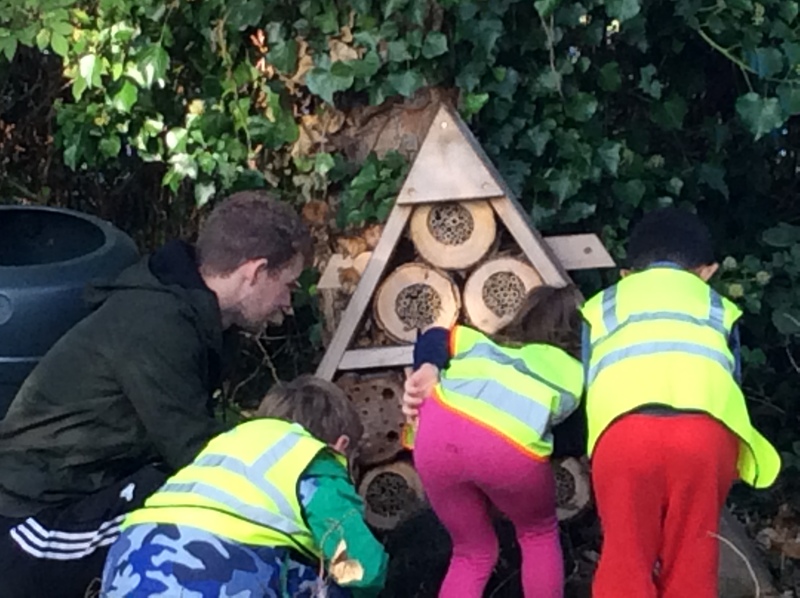 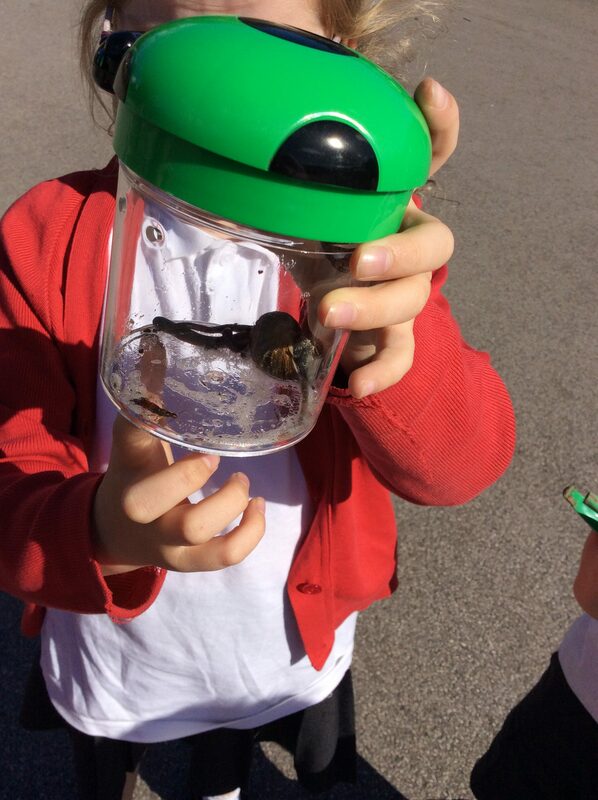 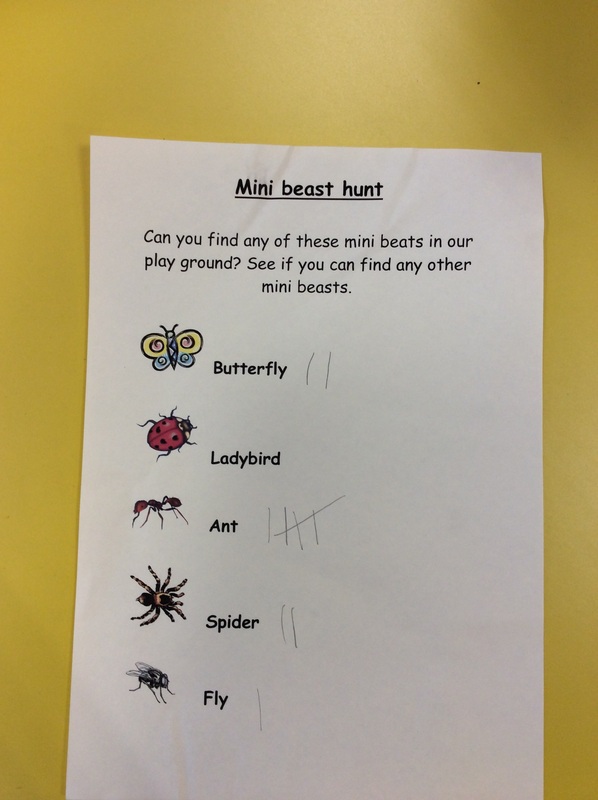 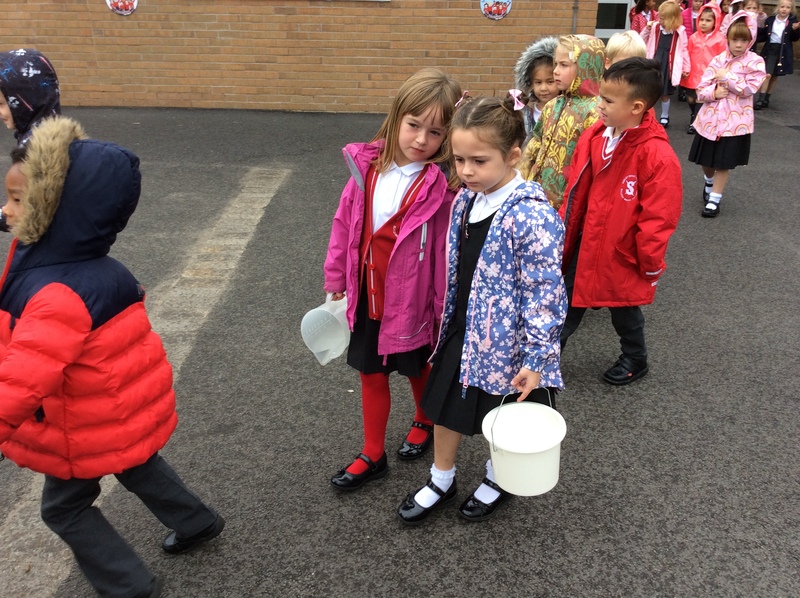 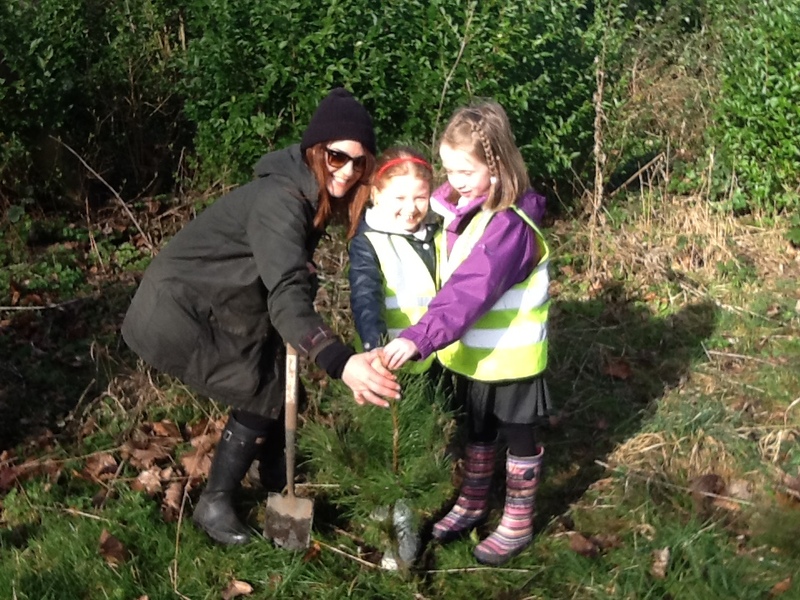 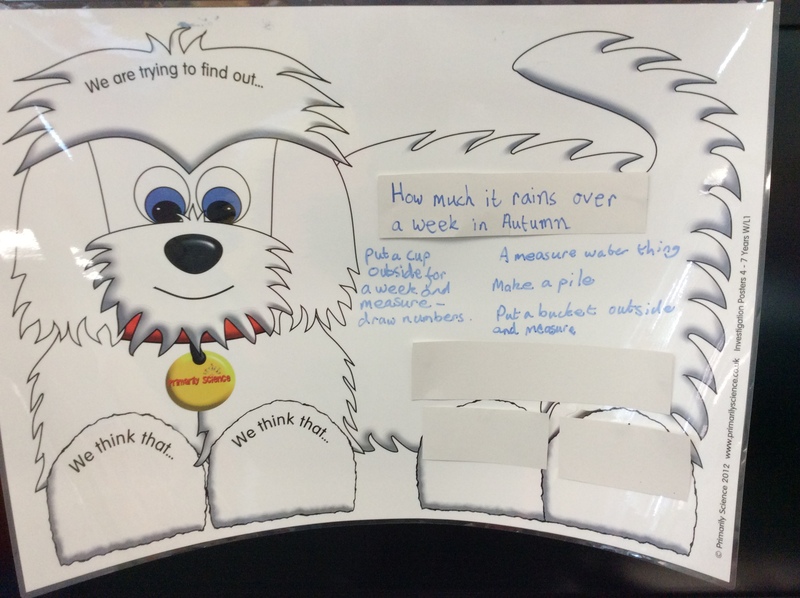 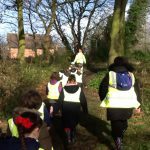 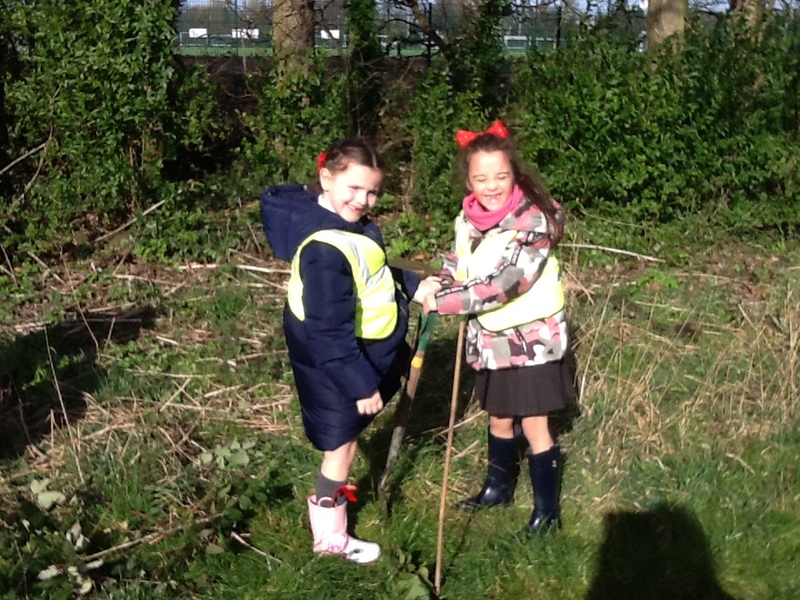 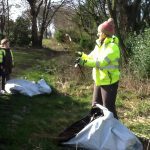 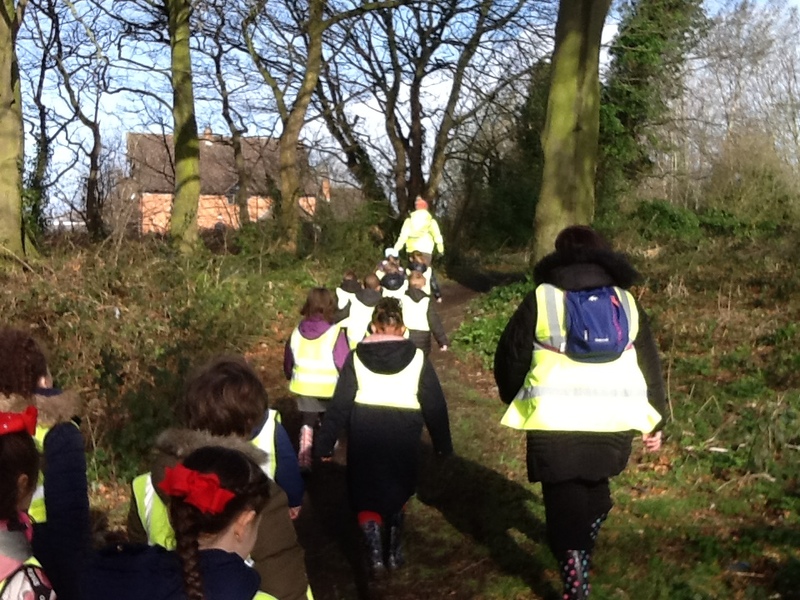 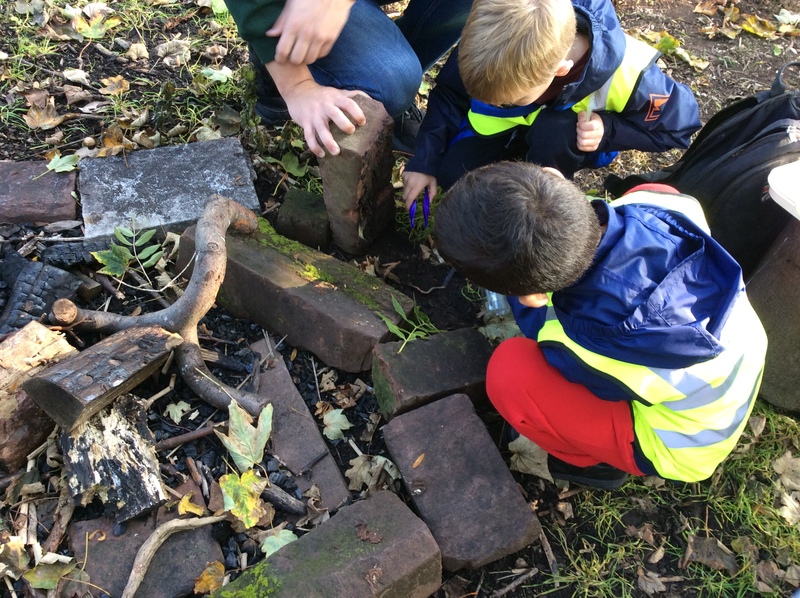 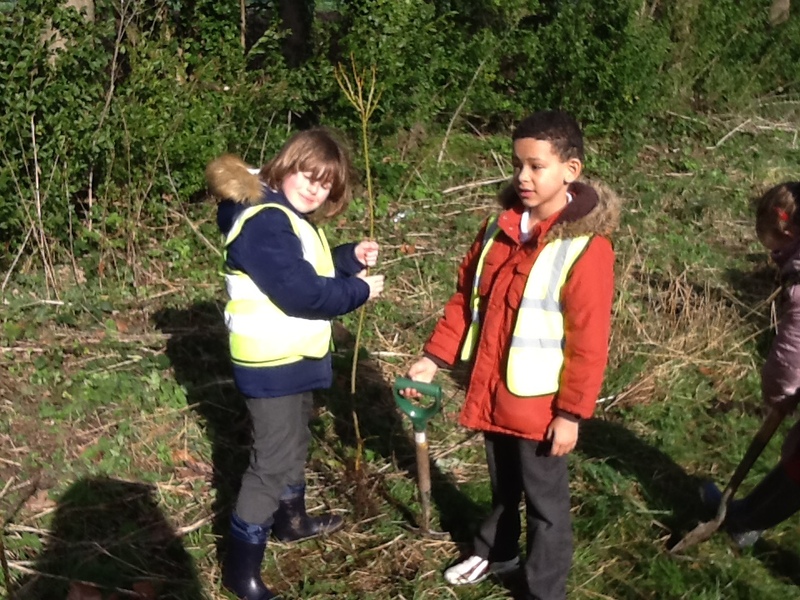 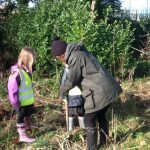 Children will use the local environment and school grounds to aid their learning and develop skills in science.